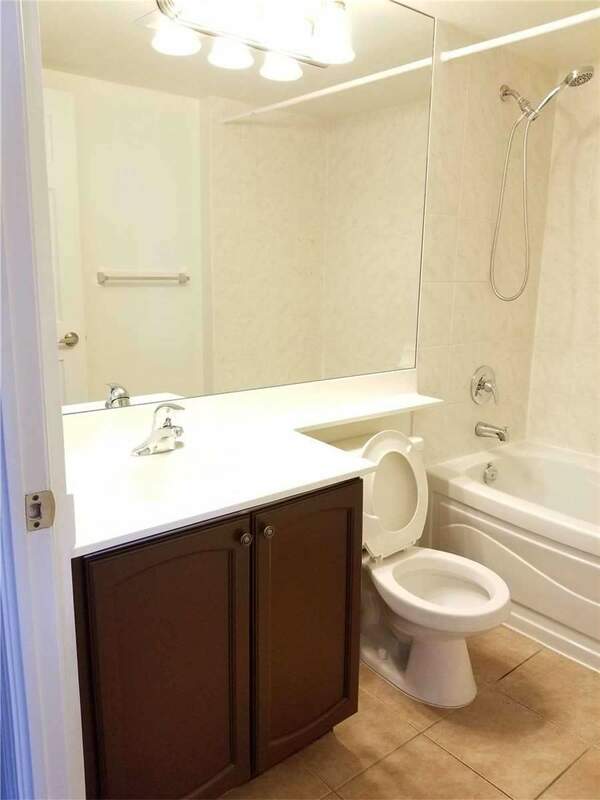 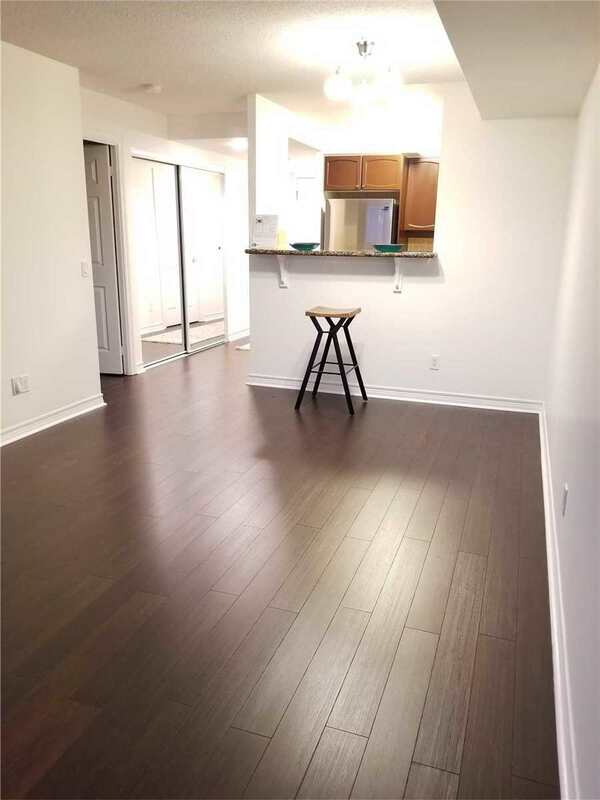 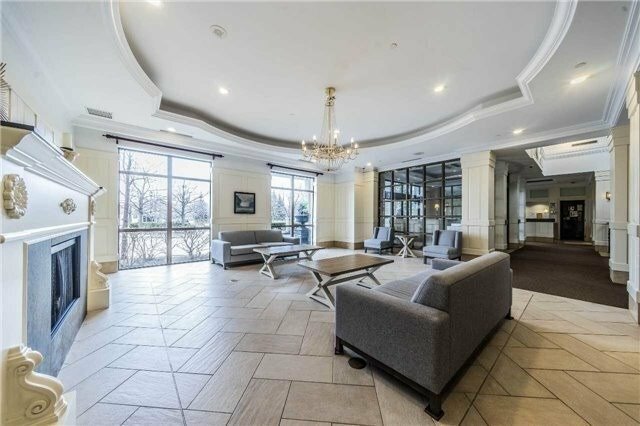 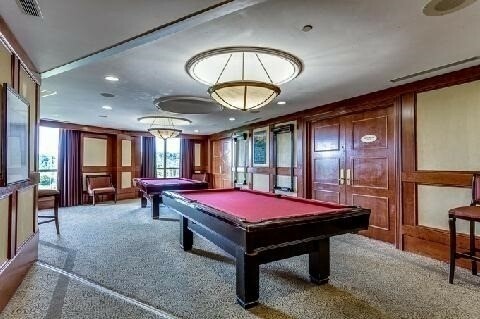 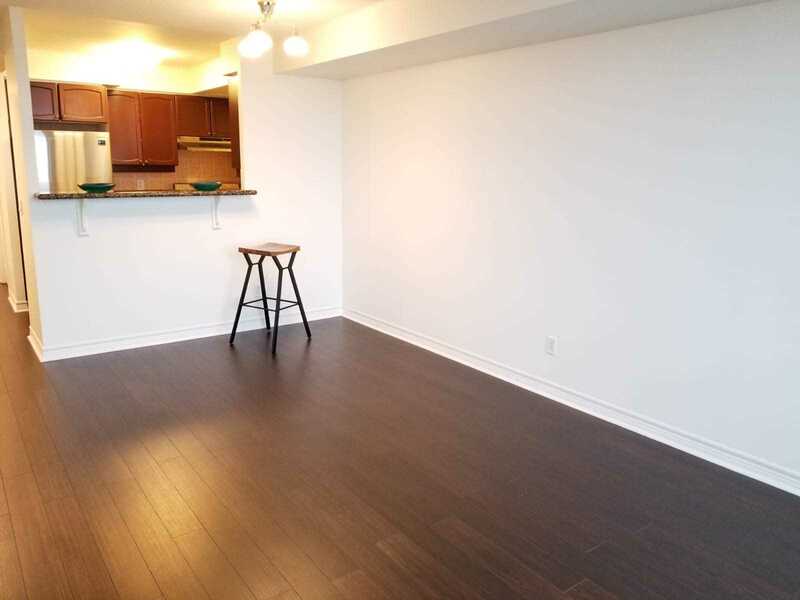 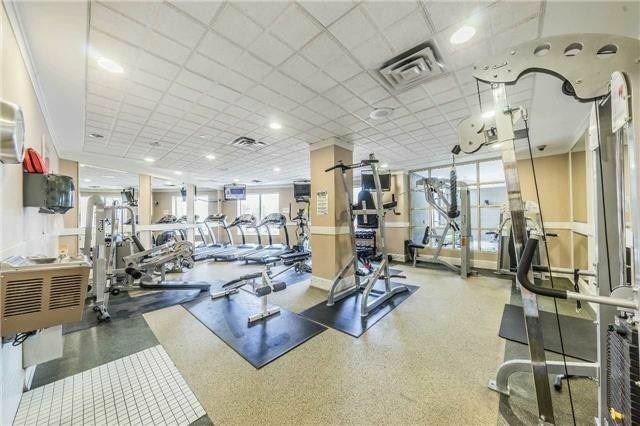 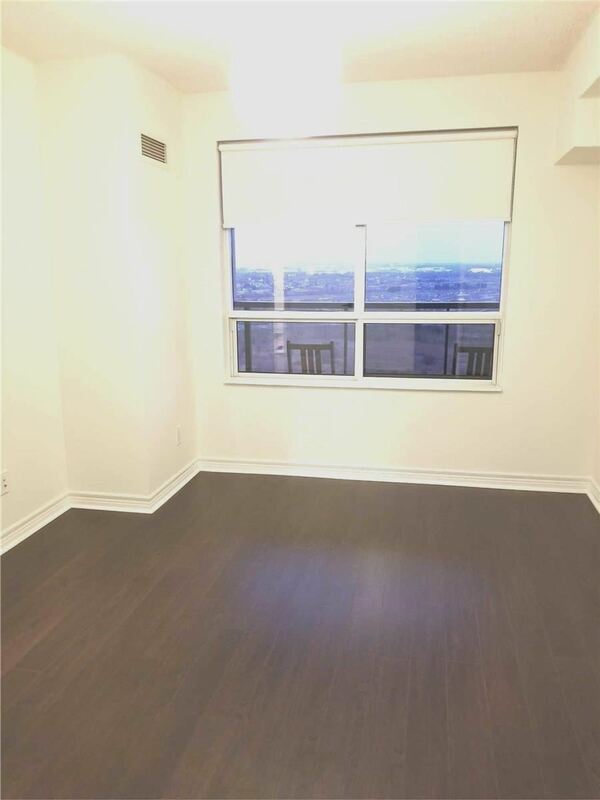 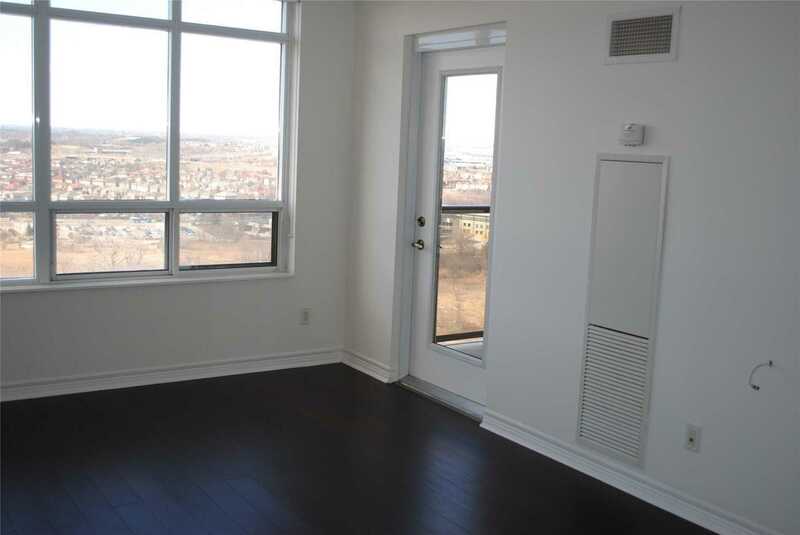 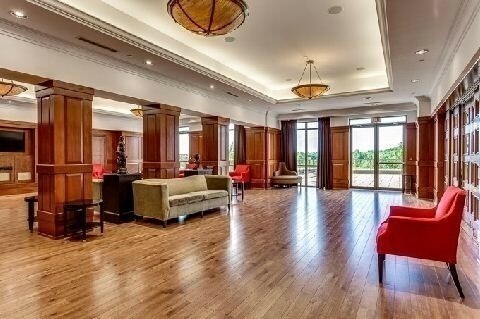 Description Gorgeous And Spacious 1 Bedroom Suite With Multiple Upgrades. 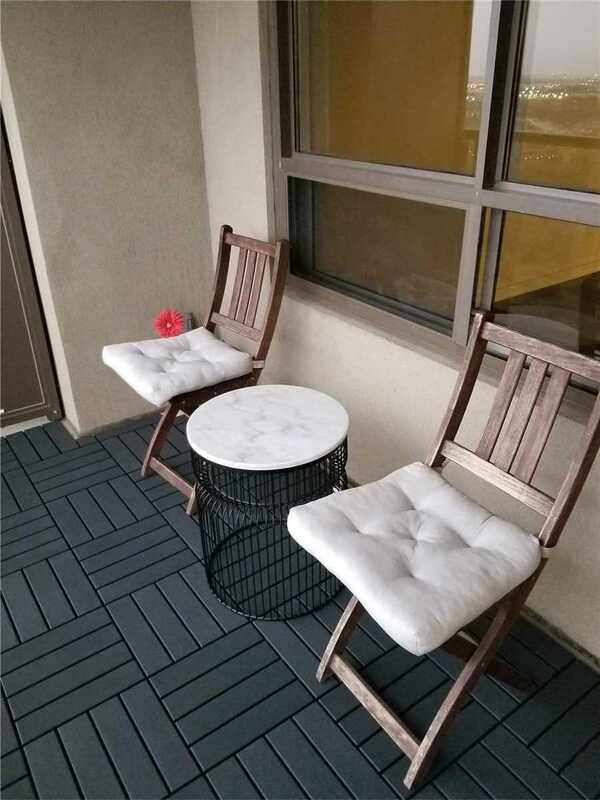 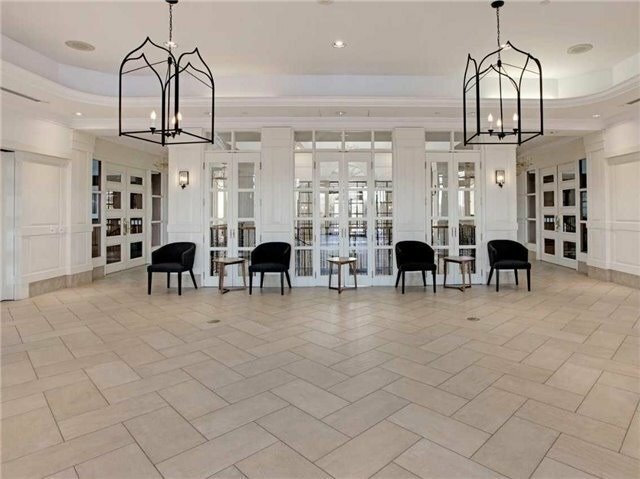 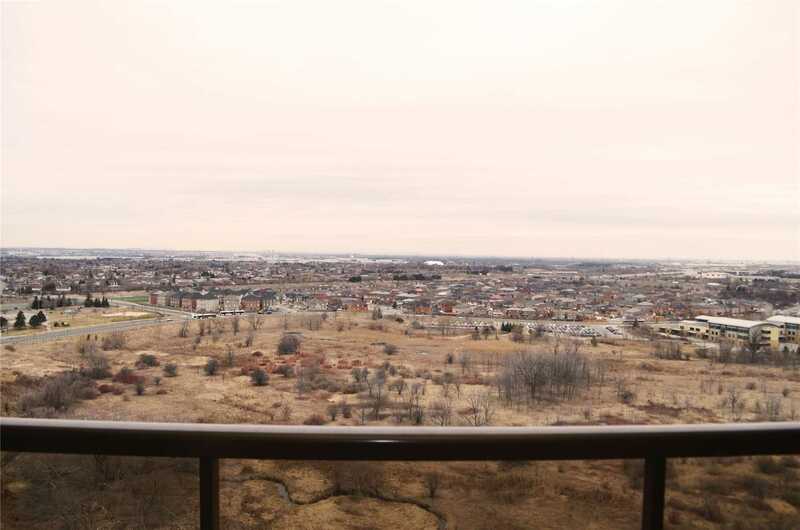 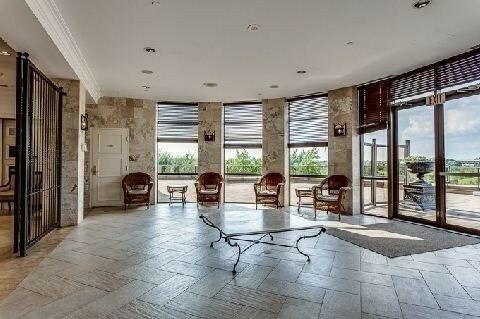 Private Open Balcony With Panoramic View Of The Humber Conservation Area. 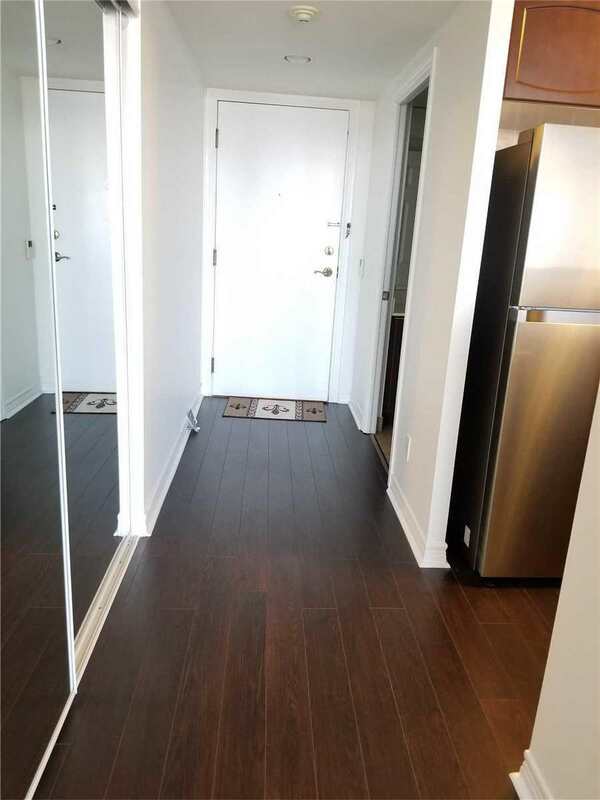 Recently Renovated With Beautiful New Laminate Flooring Throughout And Freshly Painted. 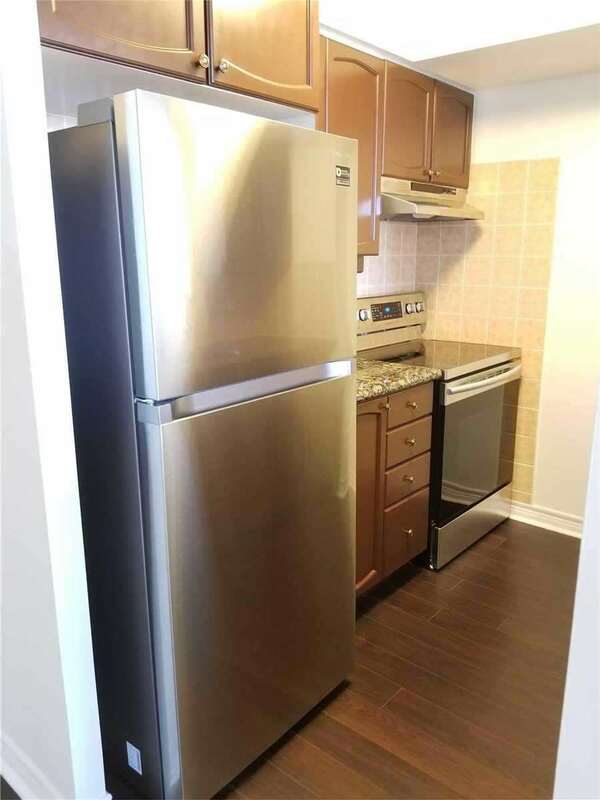 Kitchen Features Granite Countertops And New Appliances. 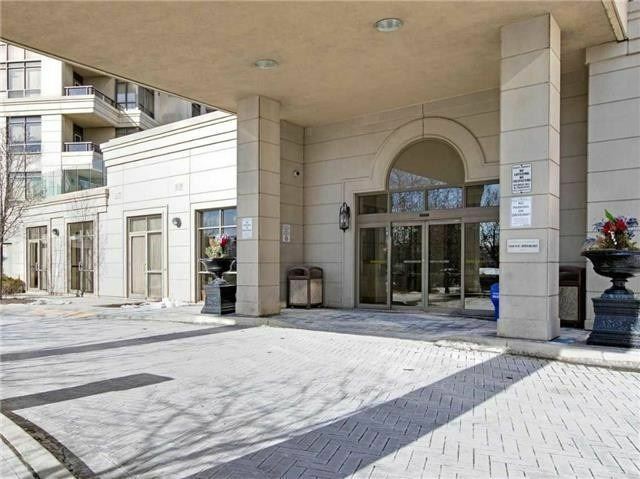 Steps To Woodbine Shopping Center And Ttc, Minutes To All Major Highways 401/427/409. 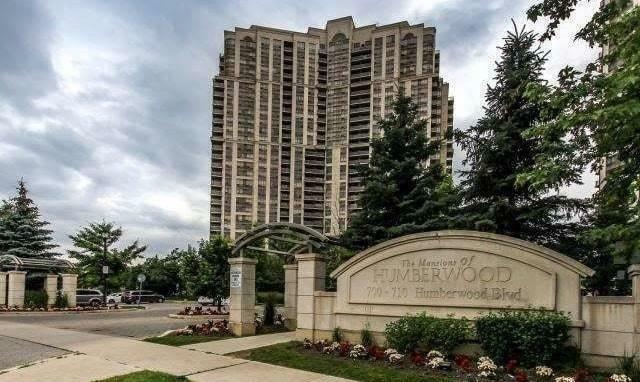 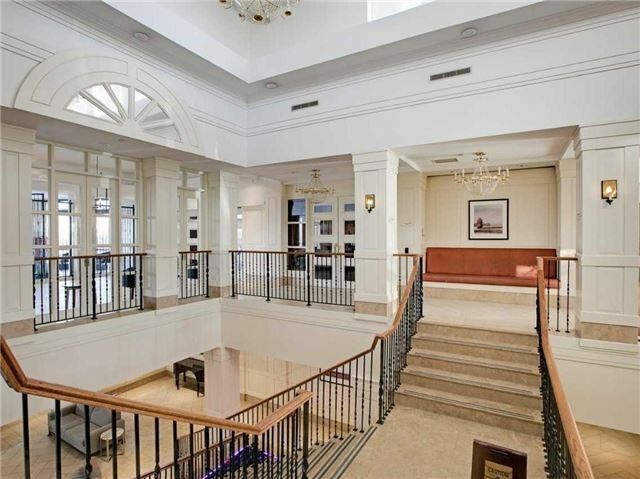 Close To Pearson Airport, Humber College And Upcoming Expansion Of The Woodbine Casino!